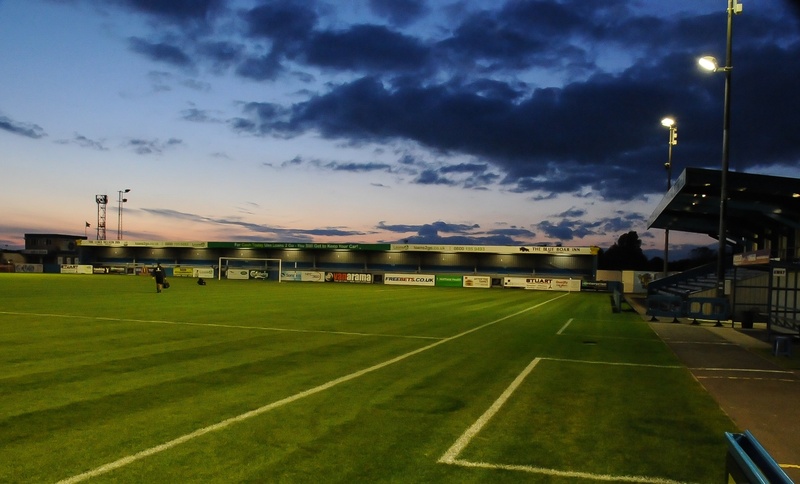 Vanarama National League North club Nuneaton Borough has announced that they will be launching Ladies and Girls teams from next season. 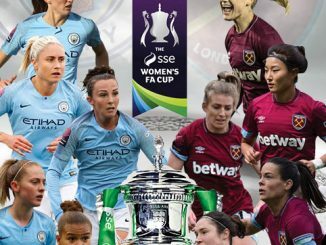 The Ladies team will compete in the Birmingham County Women’s Football League and the Girls in the Central Warwickshire Girls’ Football League. Trial dates will be announced in the near future. The club are currently welcoming applications for the manager’s positions of the Ladies and Girls teams. Applications should be made to Mark Grimes. For more info contact Mark on 07490 083 810.